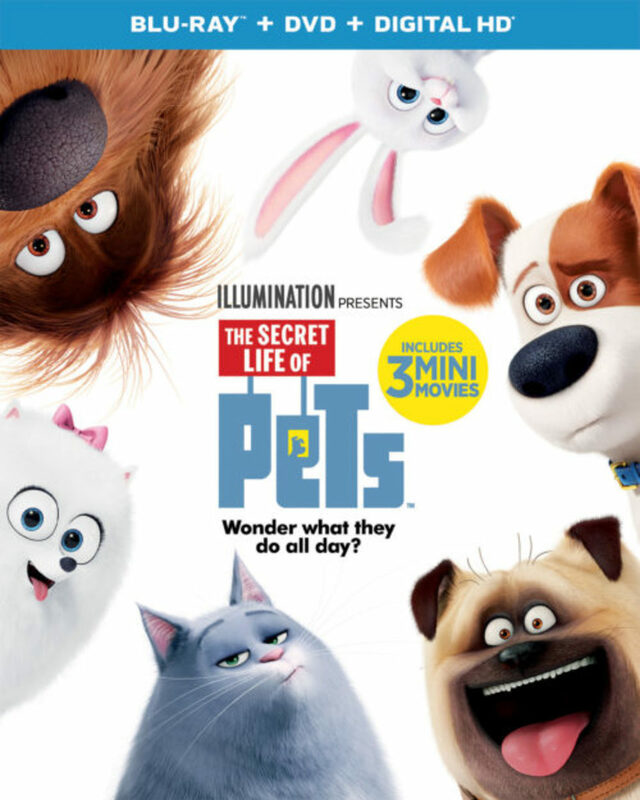 Save The Date: The Secret Life of Pets is Coming Soon! 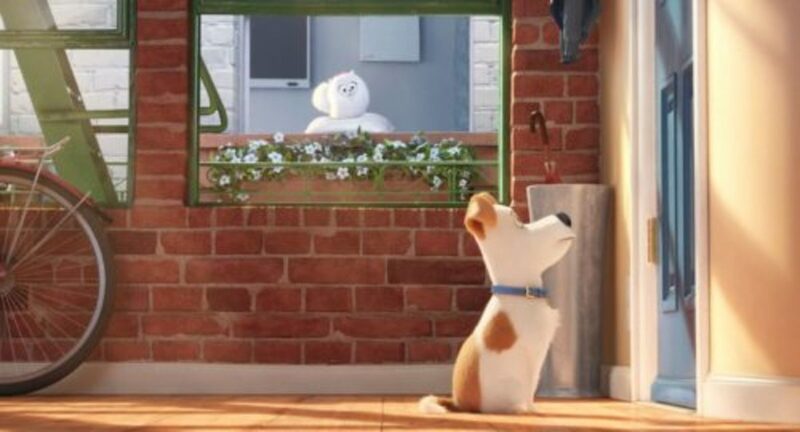 As a houseful of dog-lovers, few summer blockbusters were as highly anticipated around here as The Secret Life of Pets. And by “highly anticipated” I mean that there was NO WAY my kiddos were going to let me fast-forward through the commercials for that flicke. Ever. Never ever. 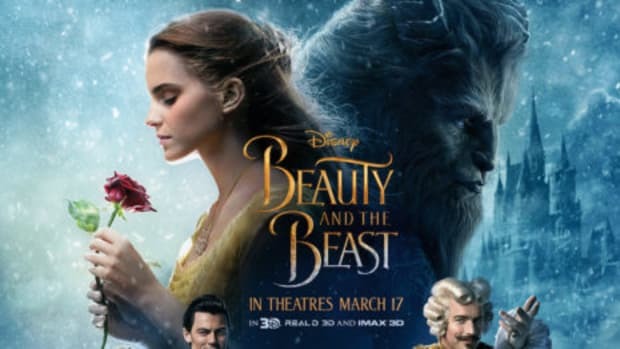 So you can be SURE that we’ll be buying the movie when it comes to Blu-ray & DVD on December 6, 2016 from Universal Pictures Home Entertainment (and saving it for under the Christmas tree!) If you&apos;re a Digital HD kinda family, you’ll get a crack at it earlier, on November 22, 2016. So, if you’re like me and are already working on your holiday gift lists and/or planning your Thanksgiving weekend viewing, you’re going to want to take note of those dates above. 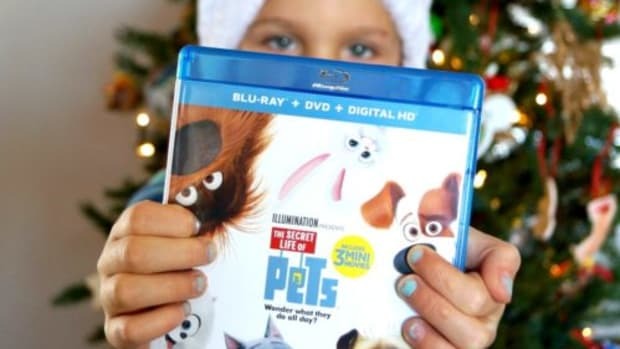 The Blu-Ray and DVD also includes three mini movies that you’re kiddos are sure to love—Norman Television, Weenie, and Mower Minions. 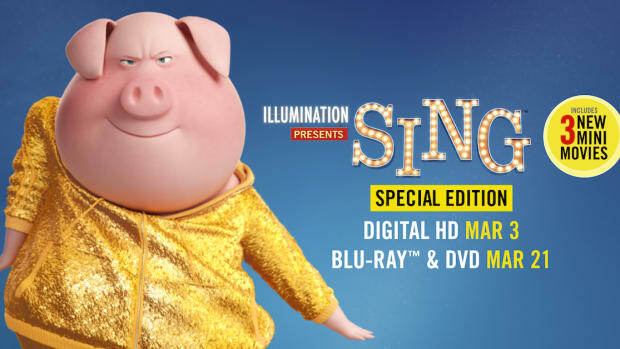 Plus, TONS of bonus features like The Best of Snowball (think rapid-fire, fun and oddly musical mash-up of all the best Snowball one-liners) and the Hot Dog Sing-Along (for the song-lovers in your family, Max and Duke sing for their supper in the sausage factory!) 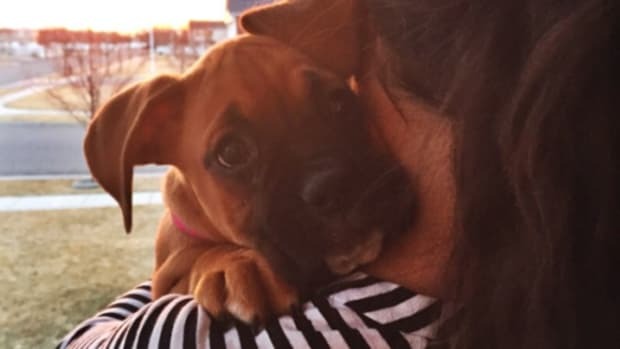 There’s even a section that’s all about pets with Kevin Hart and Eric Stonestreet, with the help of animal trainer Molly Mignon O’Neill where you’ll learn more about your average and not-so average, household pets. 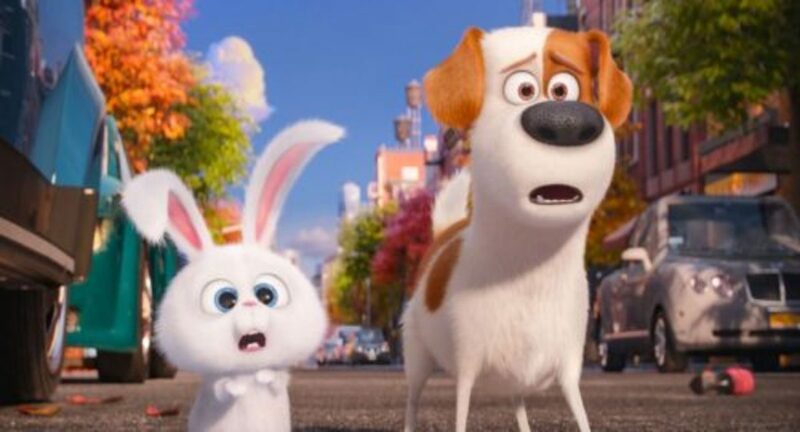 For more details visit the Official Site, like ‘The Secret Life of Pets’ on Facebook, or follow on Twitter and Instagram. 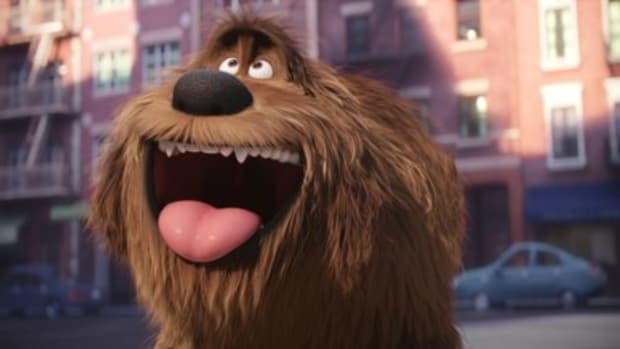 This post is sponsored by Universal Pictures Home Entertainment. The words and vibes are all mine, as always. Hitting the road for Thanksgiving? Heading to a packed house to wrestle over pie? Just realized that the kids are off of school for FIVE DAYS? Time for a movie! 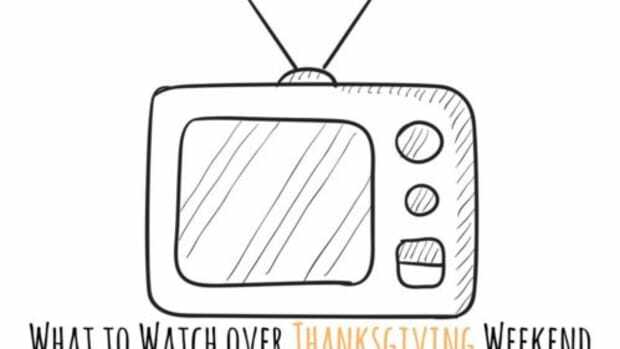 Now that you have the menu all planned, it's time to focus your attention to a very pressing matter - what to watch over Thanksgiving weekend. 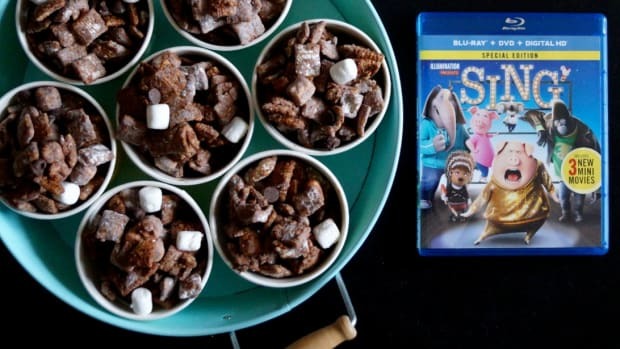 This easy muddy buddies recipe is inspired by our upcoming movie night (featuring SING!) and is a delicious mix of chocolate, marshmallow, and crunchy cereal! This is a family movie night snack you'll all love! 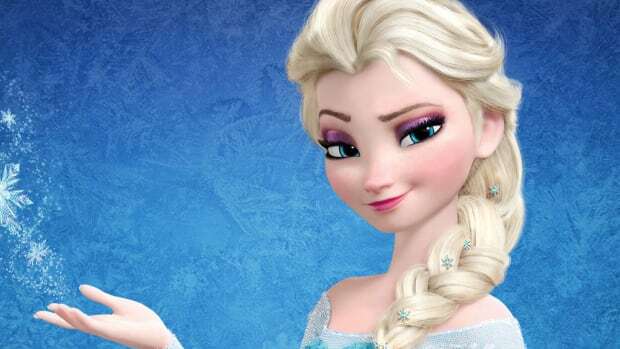 Grab your blue glittery dress, blonde wig and blue cape because Disney has officially announced the theater release date for Frozen 2...are you ready?!? !